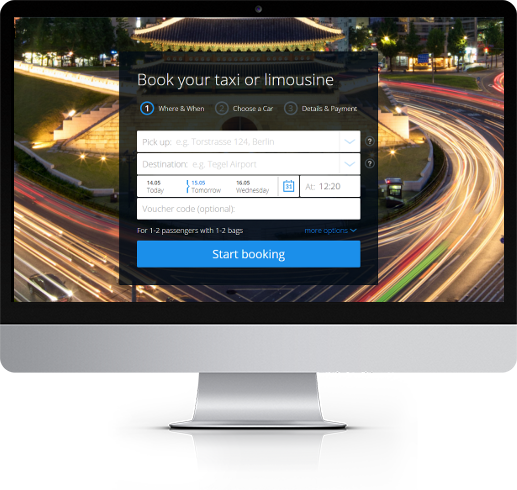 Book car transfers globally at commissionable rates! Add an extra revenue stream to your existing business and take advantage of our worldwide coverage in more than 750 cities. Request your Free Talixo Account NOW! 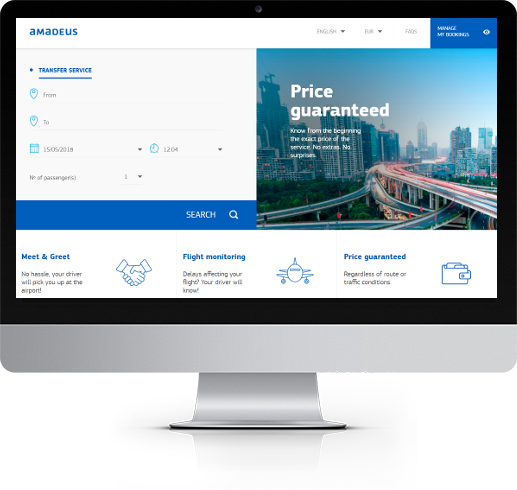 Both Booker and Passenger specific profiles - save your clients passenger profile to streamline the booking process for regular passengers. Multiple payment options - pay via credit card, invoice or Airplus. 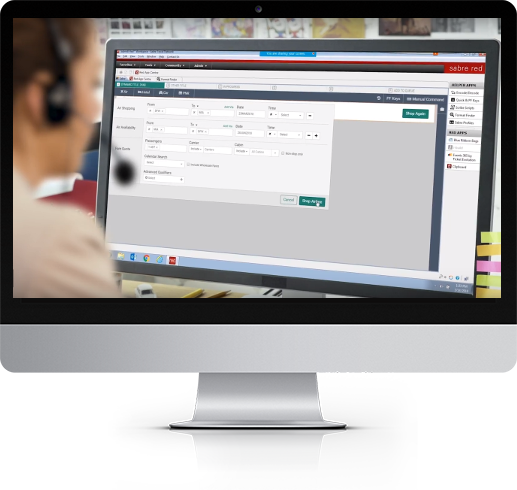 Self adjustable handling fee - control your own mark-up/commission via your Talixo portal. 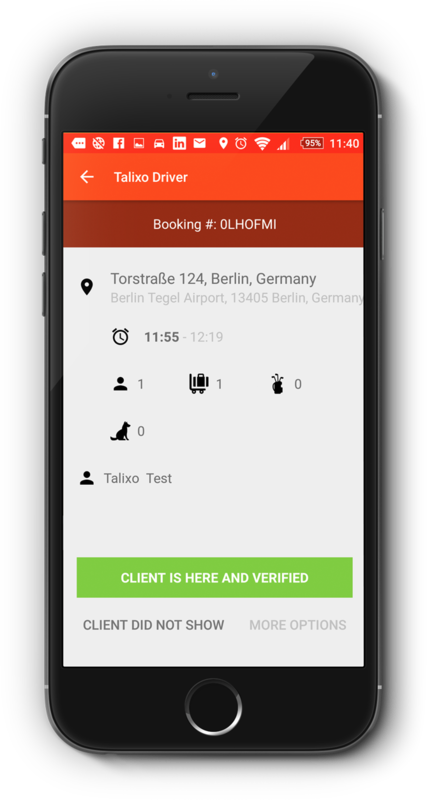 Commissionable rates - receive commission on all bookings with Talixo booked via the Talixo portal or your OBE. Door to door service - make revenue with Talixo from the moment your clients leave their home/office, to the moment they return home. 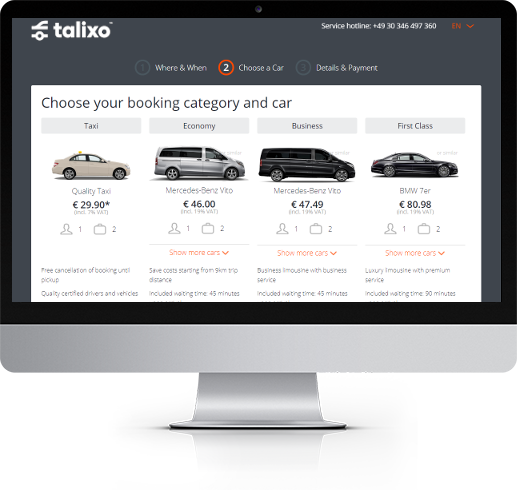 Extend your brand reach - with Talixo's whitelabel solution, you can add transfers to your website/travel bookings tool, connecting your clients directly with car transfers, with your brand and powered by the Talixo network. The best quality service around the world! The more bookings you place on Talixo, the more money you get back every month. Four Bookings Classes: Taxi, Economy Plus, Business and First Class. Tiered Commission Scheme - The more bookings you place on Talixo, the more money you get back every month. Travel Agency Flex Fee - no addittional charges for last minute changes.